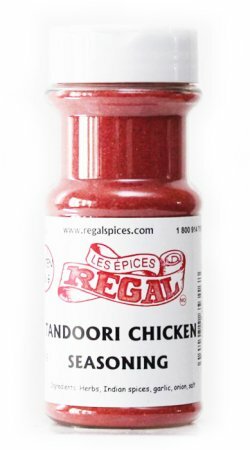 Tangy, colorful chicken, this Tandoori Seasoning gives you that clay oven taste at home. 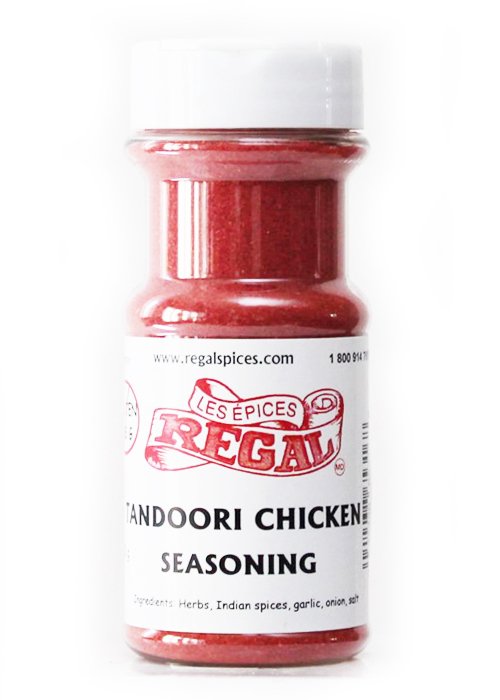 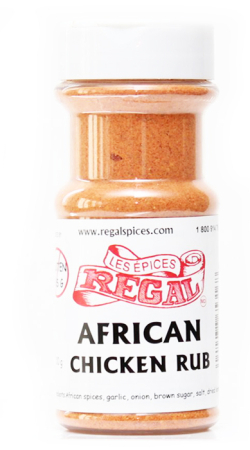 A delicious seasoning with the perfect combinations. 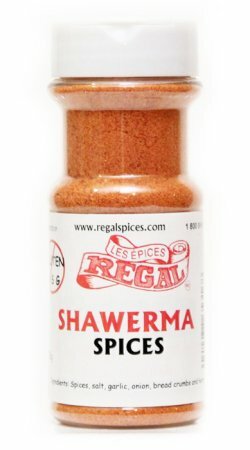 Best used with yogurt.